With the Turkey well and truly digested, the Christmas Tree recycled and the first ‘back to work’ commute completed we look ahead to 2014 with new found optimism. We prioritize our business resolutions just like we do when we make the personal kind. Budgets for the new year are negotiated, re negotiated and finalised. Sales and marketing strategies are devised, prioritised and implemented. We aim to grow our business like never before. Good intentions are the brick work that pave every path on the journey to success in business. Good Intentions like everything else can easily crumble if not built on a foundation of conviction and hard work. A realistic budget and a focused strategy are key elements of a cement that binds it all together. With the economy on the rise again (albeit a slow burner) every business should have their ‘Resolutions’ in order for 2014. At Gp Digital Print we understand the importance of your marketing budgets. 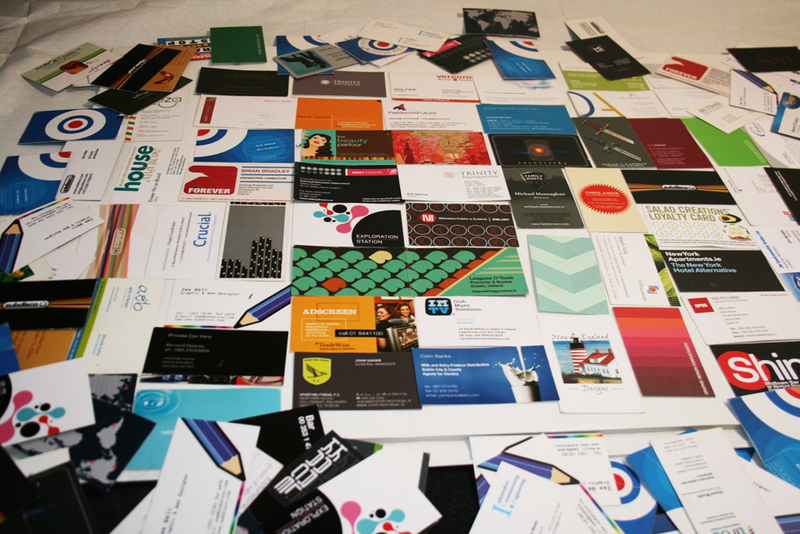 Print Marketing can be an integral channel for your growth in 2014. Gp Digital have a product for every aspect of your business needs. With our new ‘Print Resolutions’ in place for 2014, we aim to meet your every demand and individually tailor a print strategy plan for each and every business budget. Print works and that’s a fact and there’s no getting away from it. A key resolution for us is to understand your pains and offer you the solution to become a better communicator of your brand. It’s all very well getting hung up on the importance of digital media and your online presence but print still has a place in an ever increasing list of advertising channels. 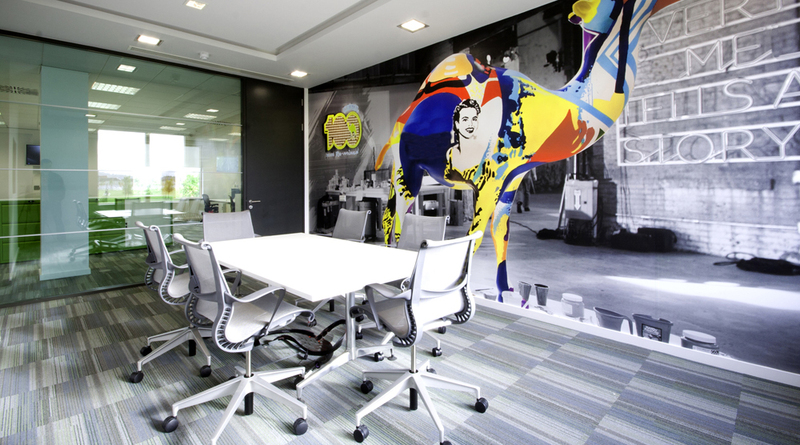 Print and digital media should both be part of any business strategy and be integrated seamlessly. They complement one and other and work well together in overall marketing strategies. Printing drives brand awareness and can also direct those well sought after eyeballs to your online channels. Print will always give your business the opportunity to keep your customers attention after they leave digital channels. The evolution of the internet has not killed Print off and will not do so in the future. The evolution makes us look at print differently, it pushes the boundaries of print, it allows new innovation in the print world. Print is disruptive, it grabs attention and has been doing so for hundreds of years. Gp Digital’s Large Format printing department knows all about grabbing the headlines. 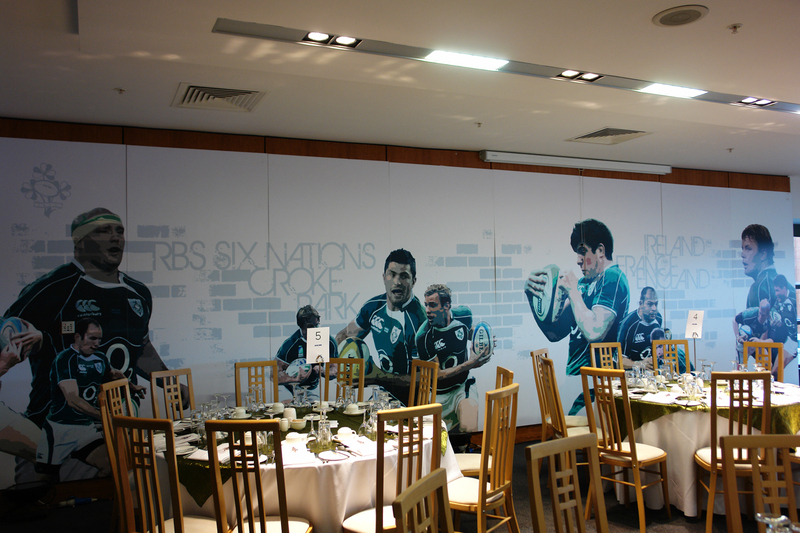 Our award winning large format printed graphics can be seen at Exhibitions and Establishments throughout Ireland. These stunning graphics promote your brand aggressively or subtly and show them in a light that digital channels cannot portray. Give your Business Resolutions the best opportunities to succeed this year with a well developed marketing strategy. Include Print as an excellent brand driver and customer retention tool.